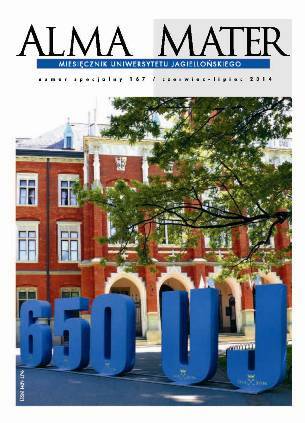 Poland: National Crystallographic Olympiad Wroclaw The Committee of Crystallography of the Polish Academy of Sciences has decided to organize, starting from 2014, an annual "National Crystallographic Olympiad" (Ogólnopolska Olimpiada Krystalograficzna). 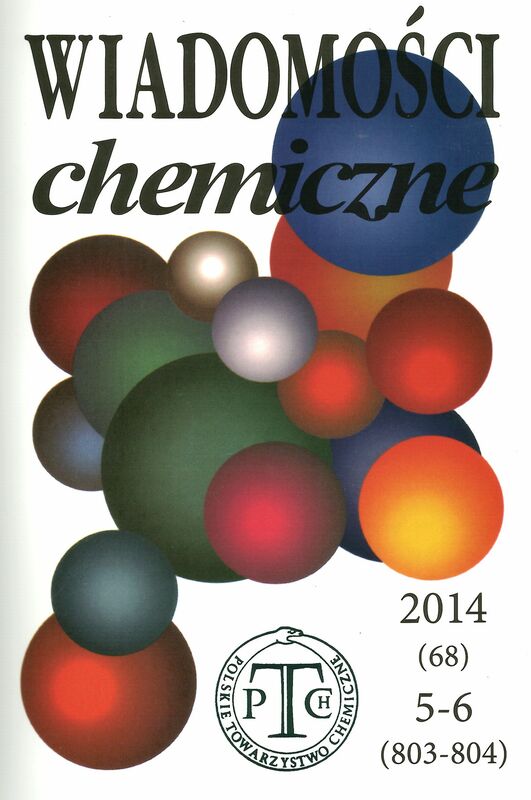 Poland: The role of crystals in human life Krakow A competition for secondary-school and university students. It is organised to increase public awareness of the presence of crystals in everyday life and the way in which crystallography underlies most technological developments in our modern society. 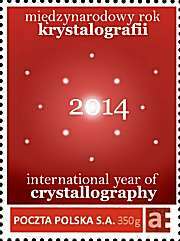 Polish commemorative stamp issue Poznan The Polish Synchrotron Radiation Society in cooperation with Polish Mail have issued a limited series of four postal stamps to mark the International Year of Crystallography IYCr2014. Poland: Crystal growth competition for schoolchildren To celebrate the International Year of Crystallography and the Year of Czochralski, a competition of crystal growth fro schoolchildren is organized by the Institute of Physics, University of Silesia with support of the Polish Society for Crystal Growth, Polish Academy of Science and the Institute of Electronic Materials Technology.